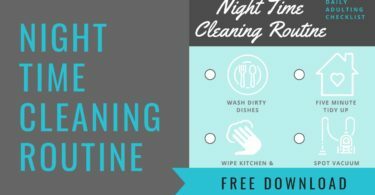 Just S.T.A.R.T. 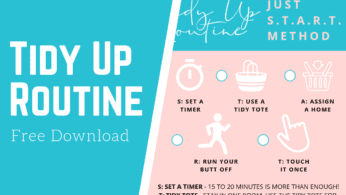 Tidy Up Routine! 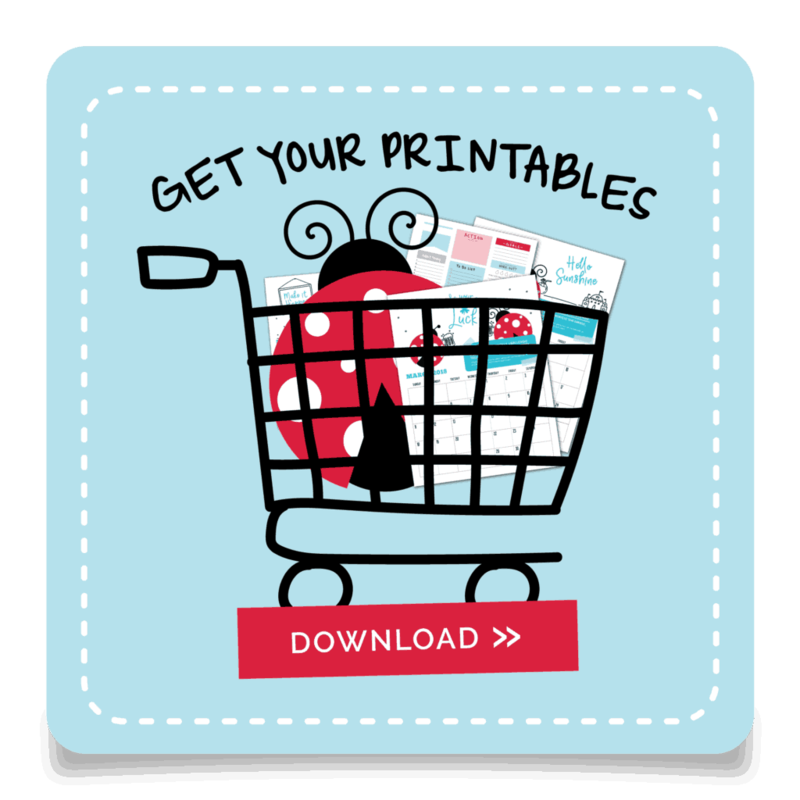 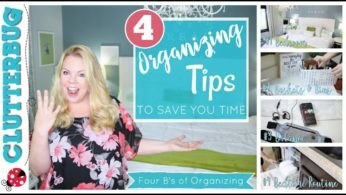 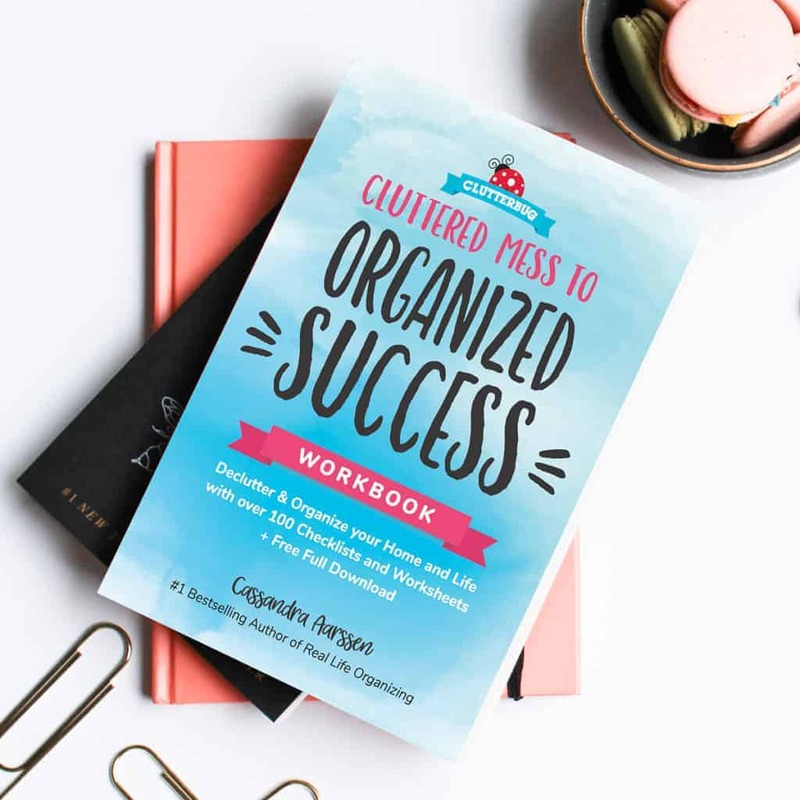 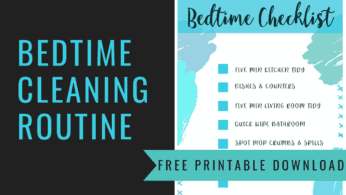 Subscribe now to get access to my free Household Management Printables and always get the latest super awesome organizing tips first!